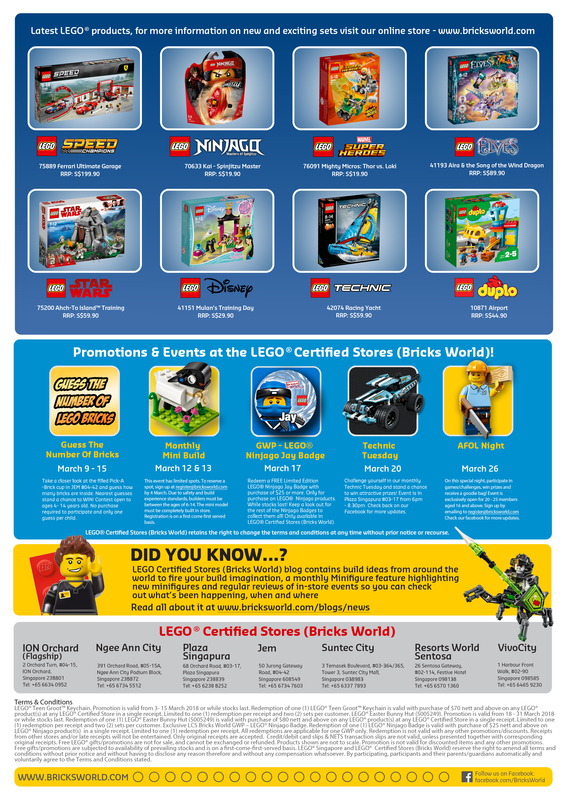 Bricksworld LCS, a Lego Certified Store chain in Singapore has released their LEGO store calendar for March 2018 and it seems to be quite an activity filled month for everyone. 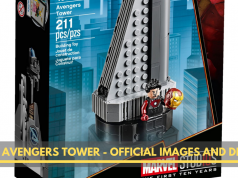 1) Highlights of the month include the release of new sets from the Marvel Superheroes, Speed Champions and Elves theme. 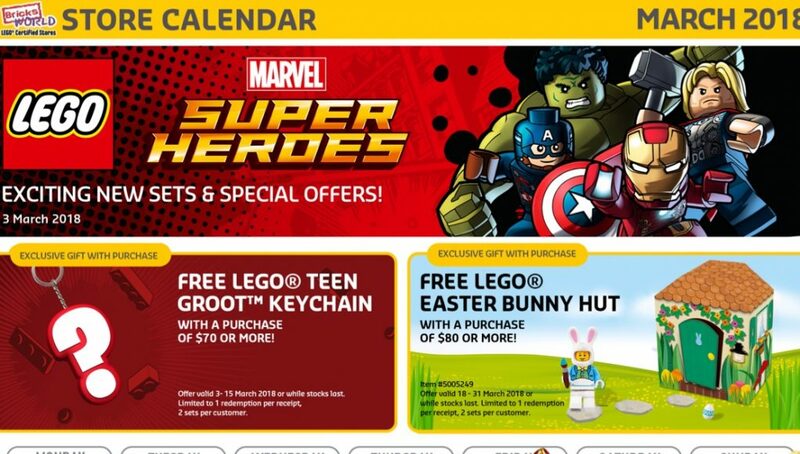 4) Exclusive Bricksworld Ninjago Badge – Jay with a qualifying purchase of S$25 effective 17 March 2018 while stocks last. 1 Redemption per receipt. 6 badges in total to collect! 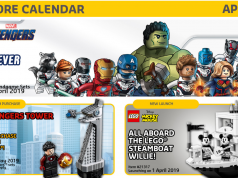 Mar 3-18 – LEGO Prepare for Infinity War event at Suntec City Atrium East Wing L1 (near Promenade Station). Details up soon! 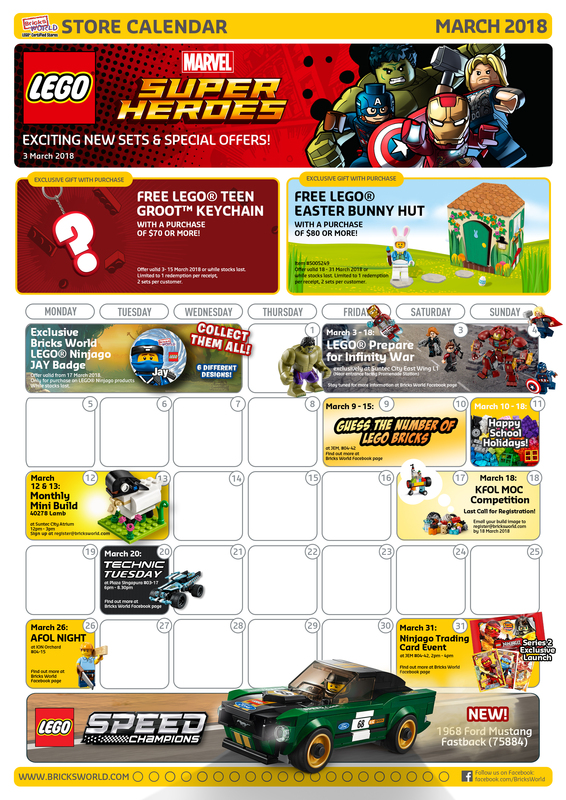 As usual, the calendar signs off with a call to join as a member to enjoy 10% discount off purchases all year round! They have helpfully listed all their outlets too so you can find one near your location. 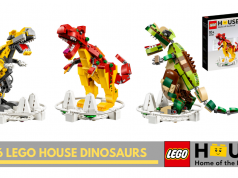 Also highlighted is their blog page at https://www.bricksworld.com/blogs/news where new minifigures, reviews and build ideas from around the world are published.